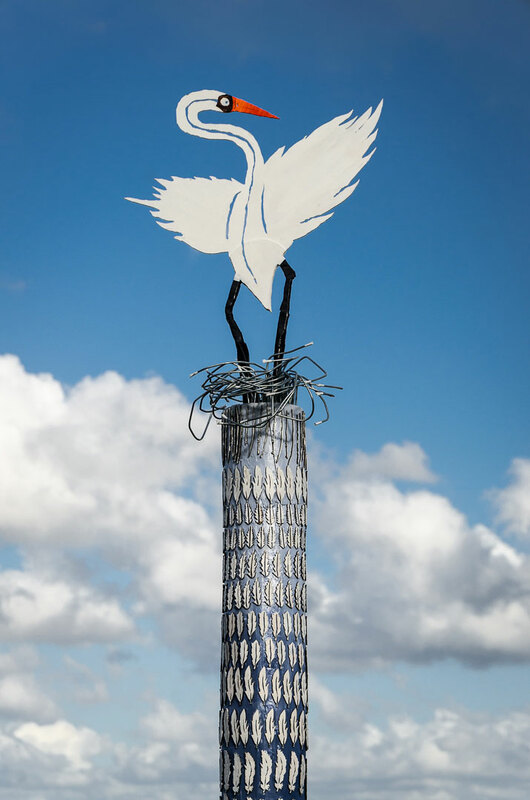 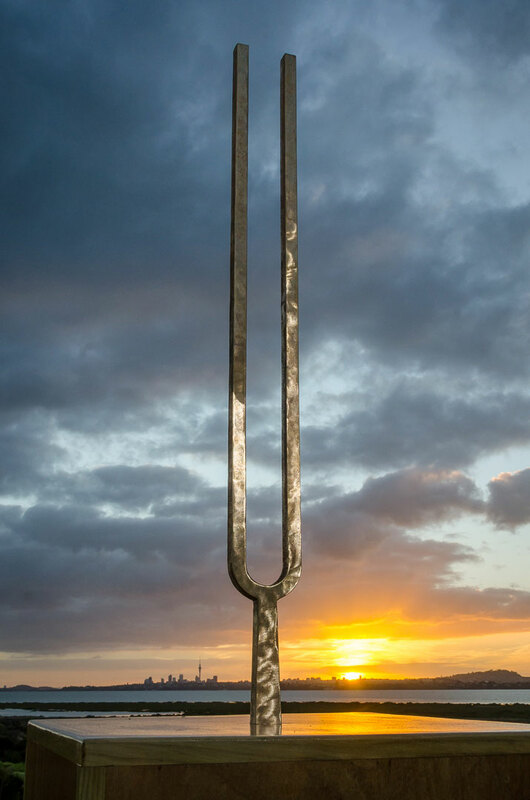 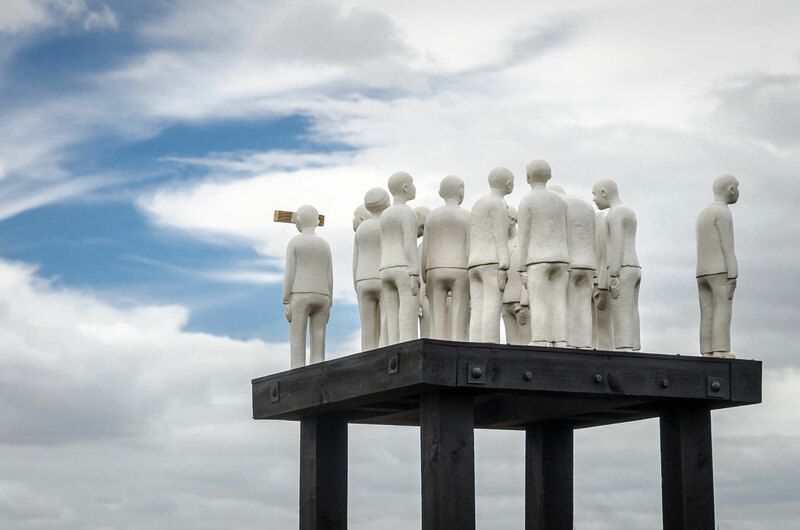 The Harbourview Sculpture Trail is a unique biennial exhibition and sale of contemporary art, based on Te Atatu Peninsula. 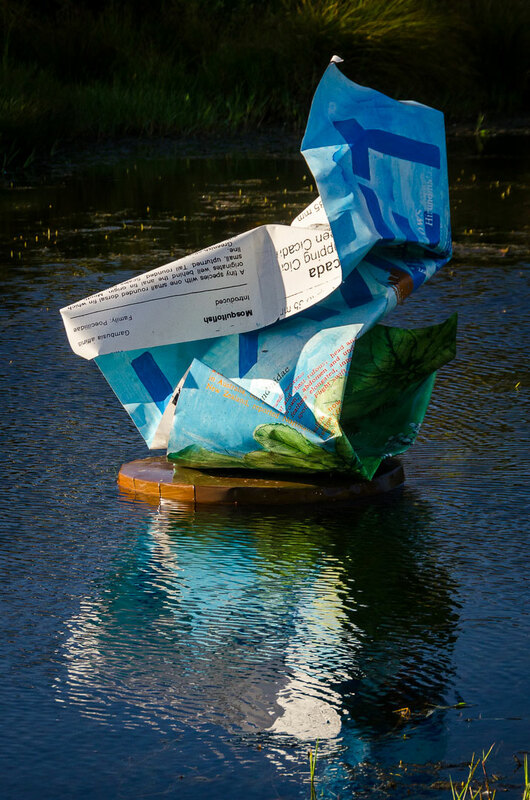 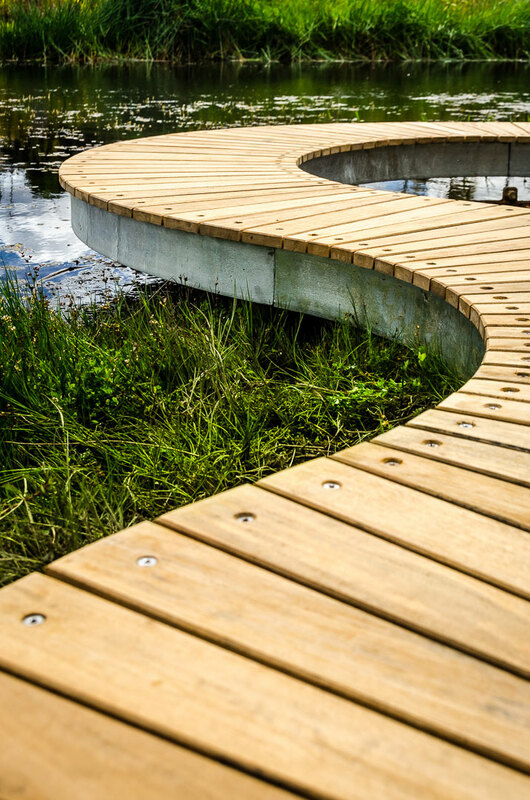 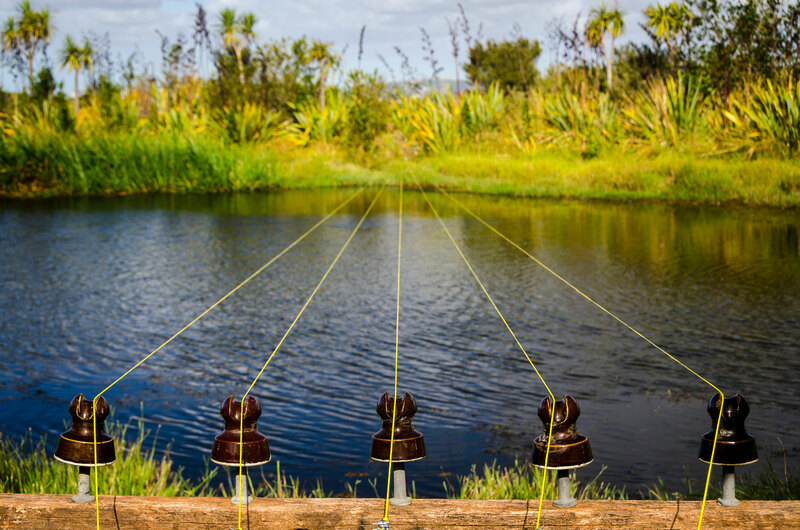 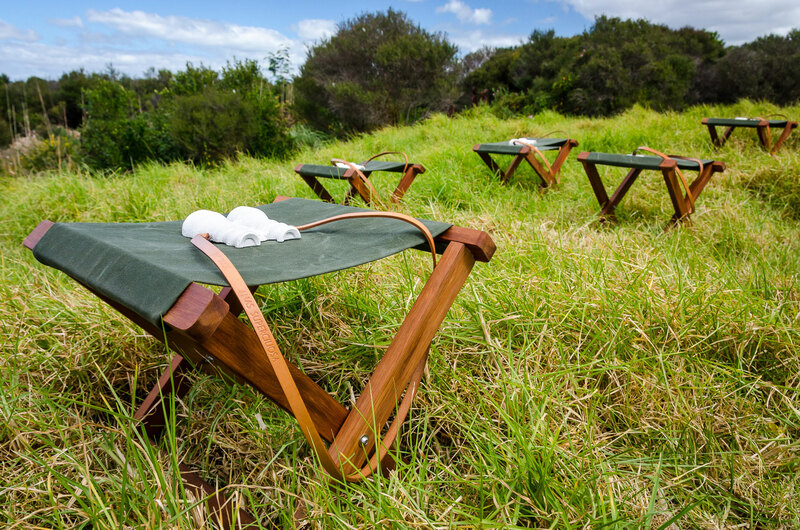 The Trail challenges established and emerging New Zealand artists to respond directly to the site surrounding Danica Pond on the Harbourview-Orangihina Walkway; a natural salt marsh surrounded by native flax, bush and ponds. 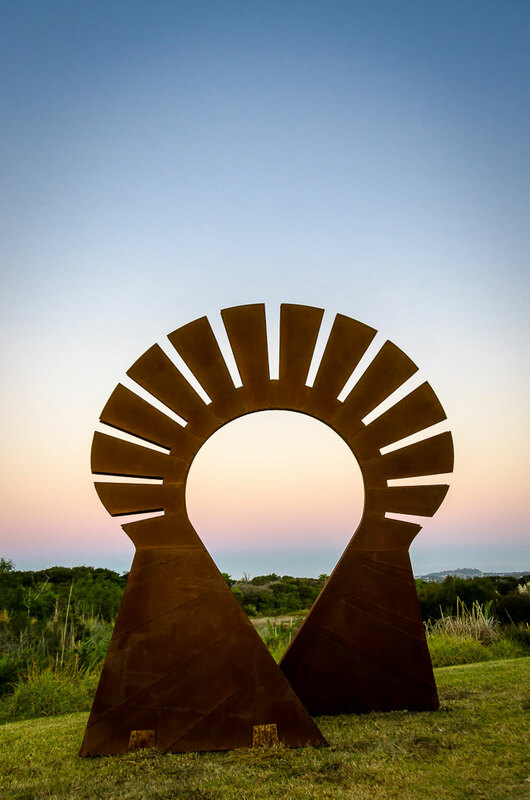 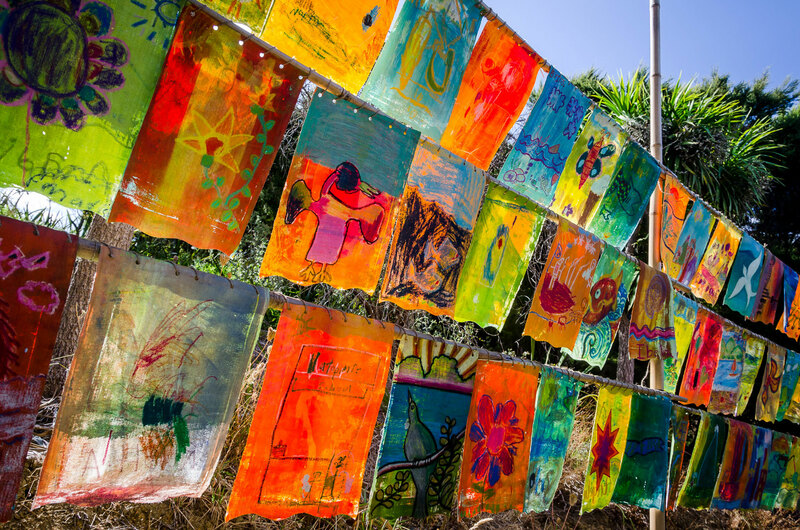 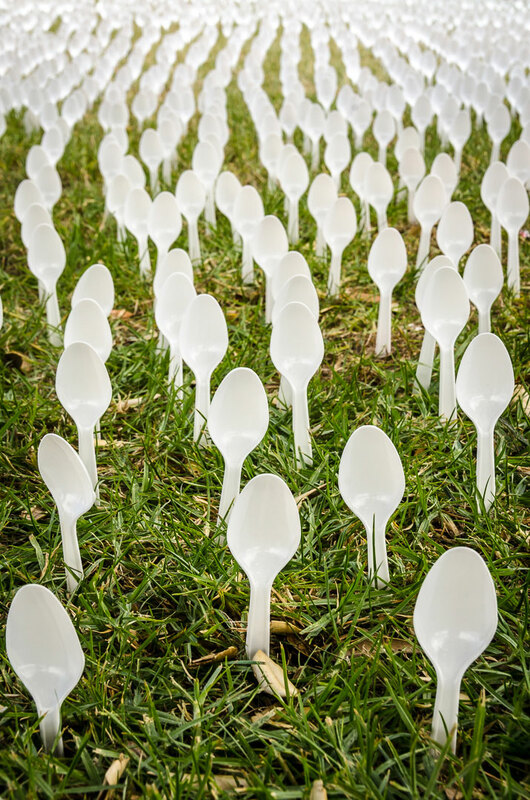 Hosted by Peninsula Arts Inc., a local non profit charitable organisation, all funds raised from the Harbourview Sculpture Trail are used to put on it’s subsequent events and overtime, redistribute back into the community through creative means.